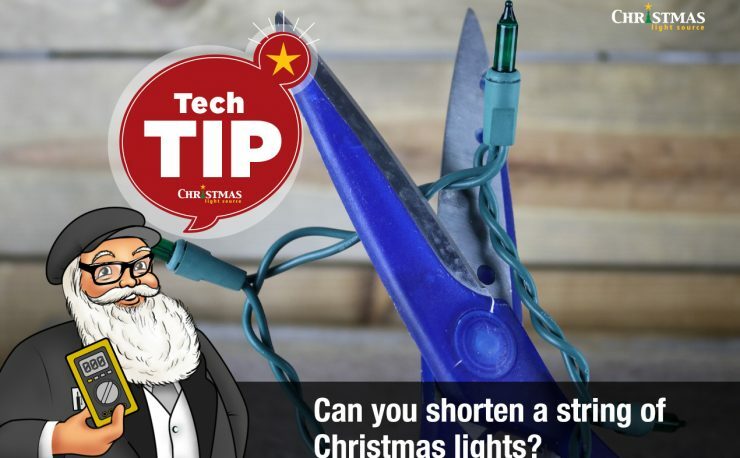 Do you have a shorter or longer version of this light string? Today we’ve fielded this question 3 times so I thought it would make a great blog question and answer post and a reason to create a Frequently Asked Questions category! All of the lights we currently have in stock are listed on the website. 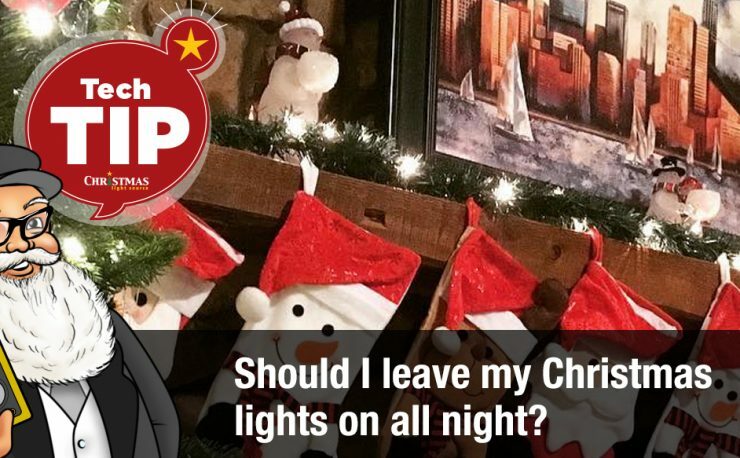 We are concentrating all of our lights into 50 LEDs to the string so that we can increase the manufacturing run of each combination of bulb color, shape and wire color to get you the best possible price per LED. 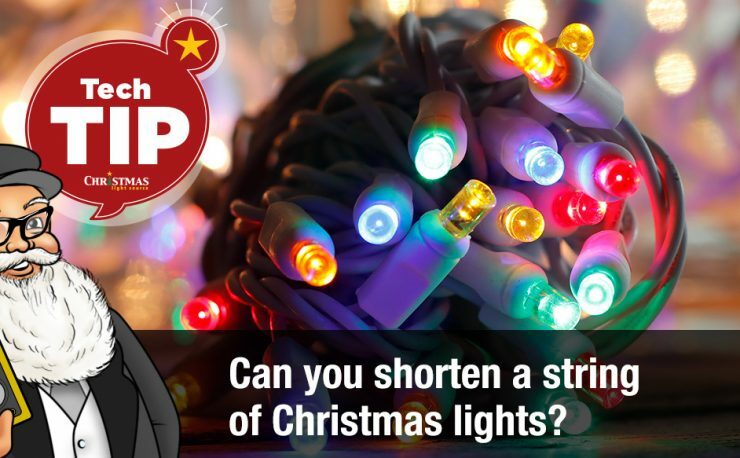 So, if you don’t see the light string you are looking for in the length you need, I’m sorry we don’t have it available. 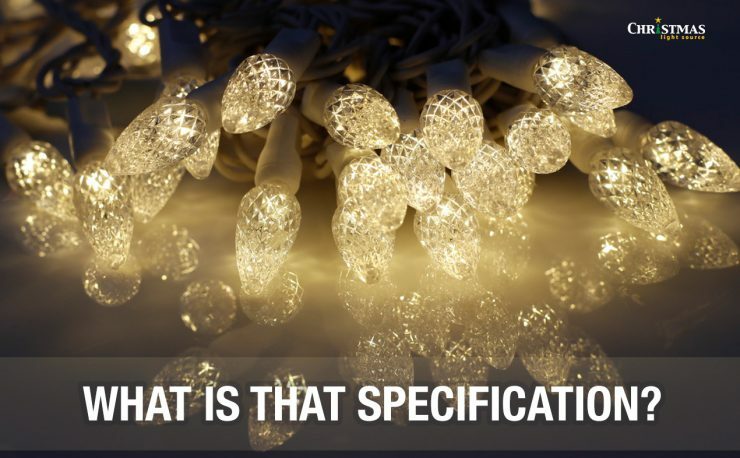 Consider that our LED strings can be run 20, 30, 40 or more strings in series so check the specifications of the LED light string you are interested in and order enough linear feet to work for your project. 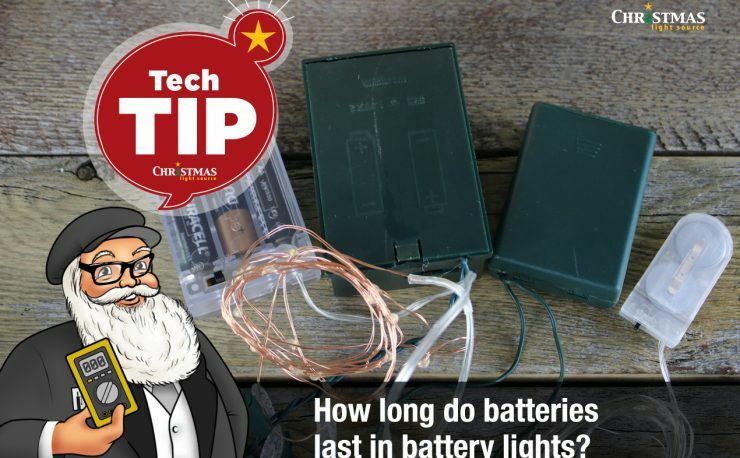 Why are there only 50 LEDs to the string?